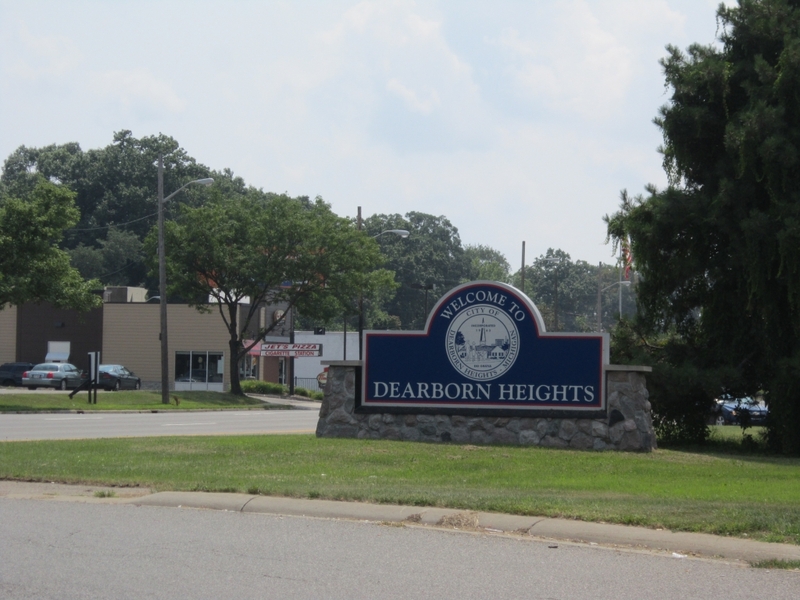 Nestled between Livonia, Taylor, and Dearborn, the city of Dearborn Heights, Michigan, is a bedroom suburb approximately 15 miles west of Detroit. Not quite 12 square miles, the city was created in 1963. 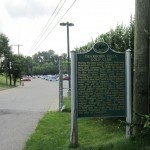 M-24, also known as Telegraph, is the main artery that connects Dearborn Heights with its neighbors and roads beyond. 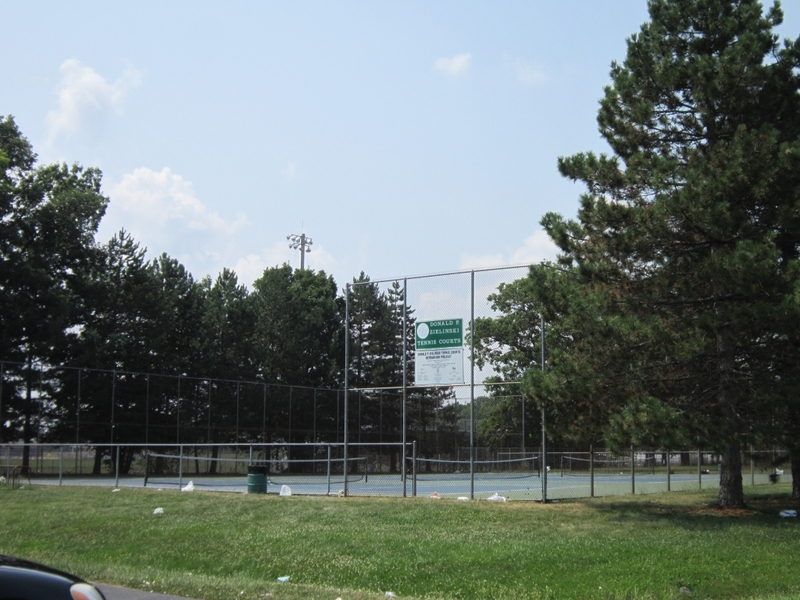 A self-proclaimed “City with a Future,” Dearborn Heights, Michigan, is centrally located in Wayne County. Its housing stock varies widely, from older 2-bedroom bungalows to smatterings of new developments with high-end kitchens and open floor plans. You’ll find houses built in each of the last six decades; it’s thus quite likely you’ll find something that suits your needs. 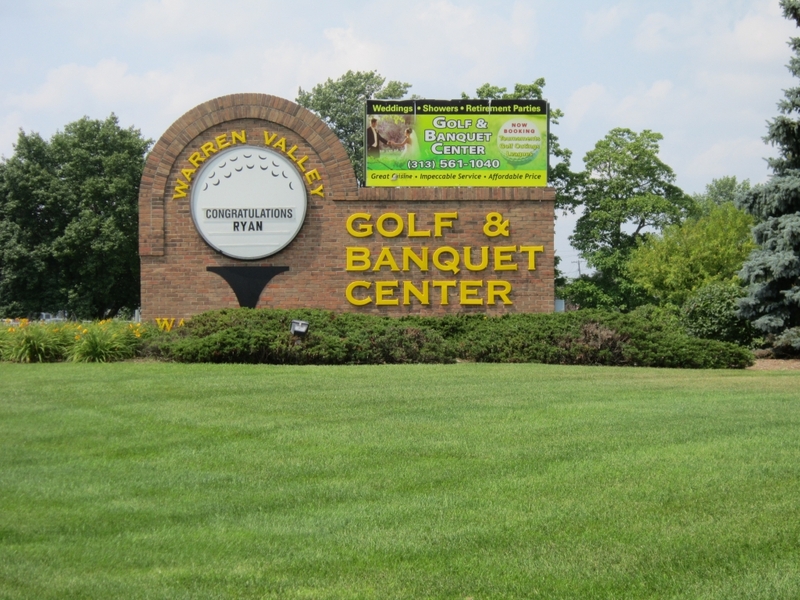 Like most nearby communities, the homes are within easy driving distance of most modern conveniences, including workplaces, restaurants, churches, and parks. 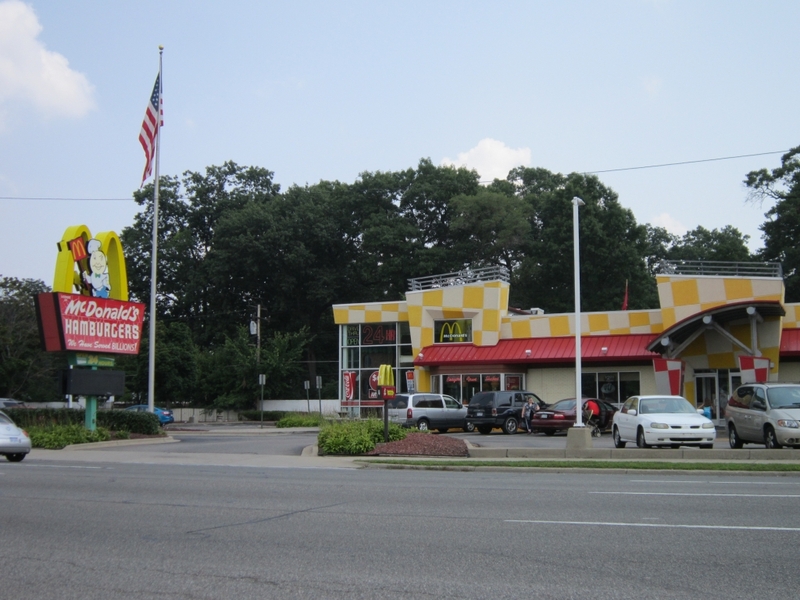 Dearborn Heights’ economic climate mirrors that of the rest of the region: a variety of businesses and trades exist, with many residents earning their livings as a part of the auto industry. 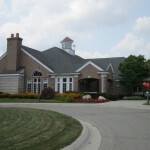 The Ford River Rouge Complex, one of the region’s largest automobile-producing factories, is nearby, and the world-famous Henry Ford Museum and Greenfield Village are minutes away from the city center. 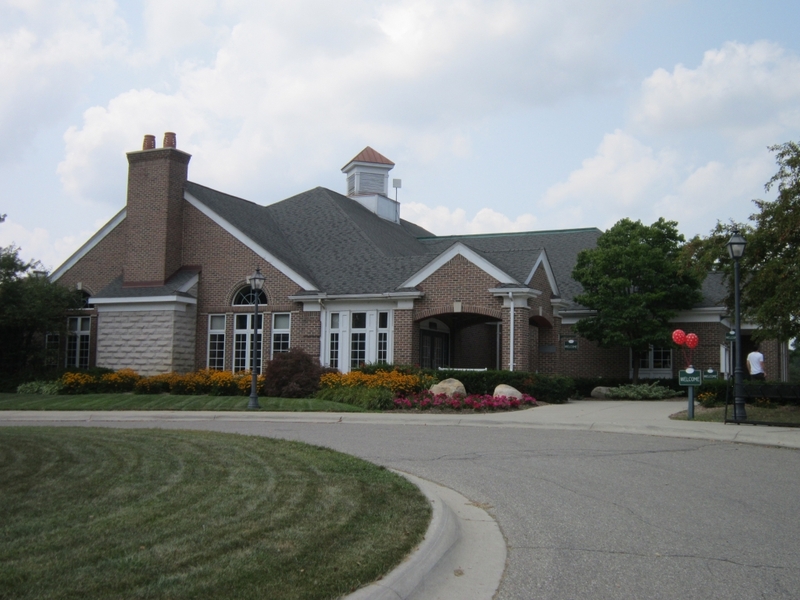 The schools in Dearborn Heights are served by the Crestwood School District, Dearborn Public Schools, the Westwood Community School District, or the Dearborn Heights No. 7 School District. 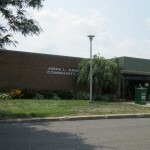 Three high schools serve the community, and a campus of Henry Ford Community College is located in the north end. 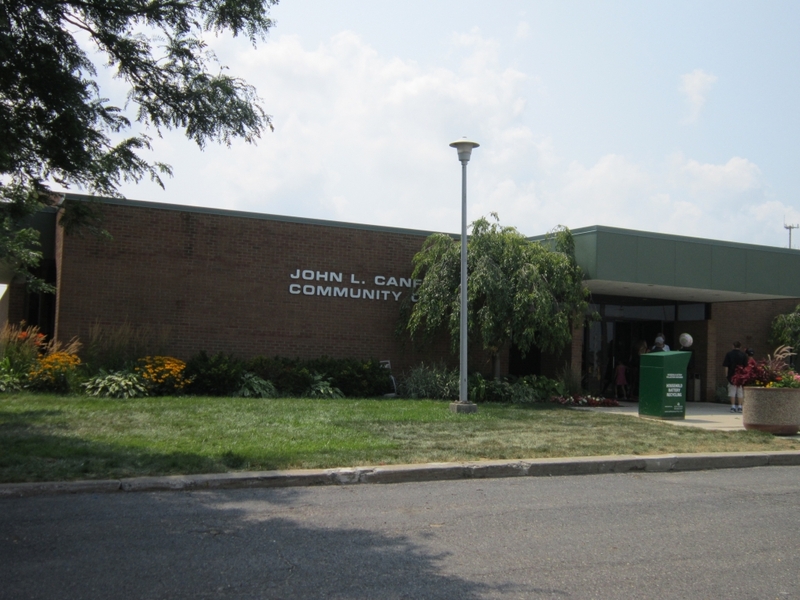 The Canfield Community Center provides Dearborn Heights residents with a variety of activities, including dance classes, gymnastics lessons, and ice skating. 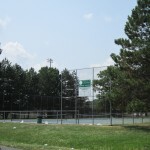 Youth can participate in baseball, softball, and karate. 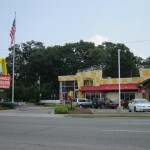 The Richard A. 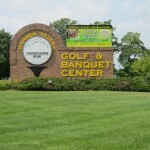 Young Recreation Center has a fitness center and yoga classes. 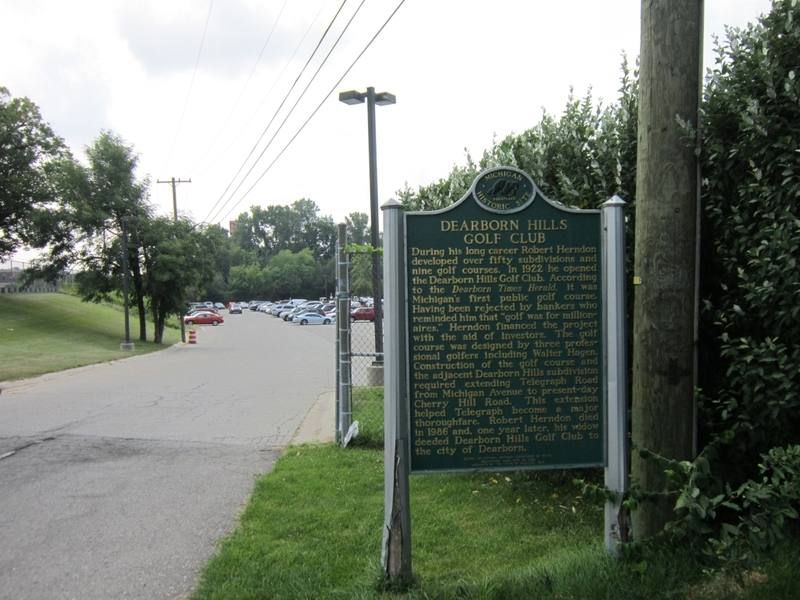 The Warren Valley golf course, one of the first courses in the state designed by Scottish golf architect Donald Ross, is a 36-hole course that incorporates parts of the Middle Rouge River. Eight public parks dot the city, waiting for cries of delight from children as they scale the playscapes.